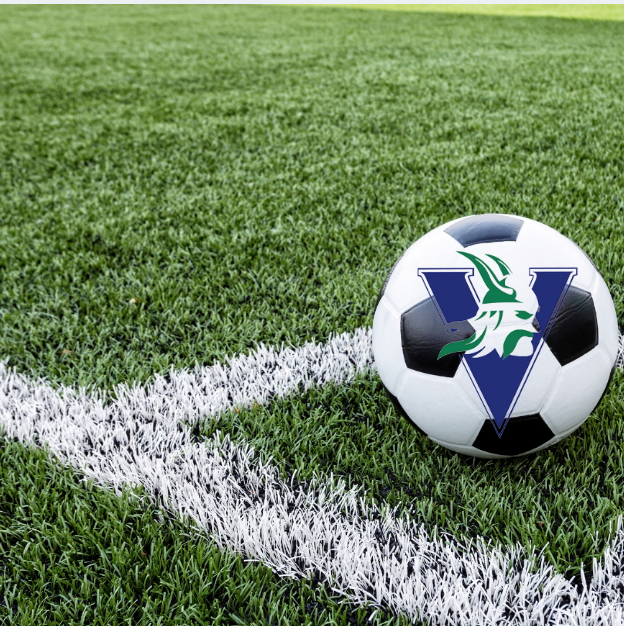 The Varsity Soccer team played 2 district games against Austin San Juan Diego, which they lost in a tough match, and Holy Trinity, who they beat 4-0 last night. David Wyche scored 2 goals, while Karch Knoll and Matrix Ma each scored 1 goal in the victory. They will play at home on Thursday at 6:00pm against Austin Hill Country, let’s get some support out to the soccer team Thursday as they look to move to 2-1 in the district!